Home - Inside Out Painting; Inc. Welcome to Inside Out Painting; Inc. Your only professional painting and construction company servicing West St. Louis County, MO and surrounding areas. 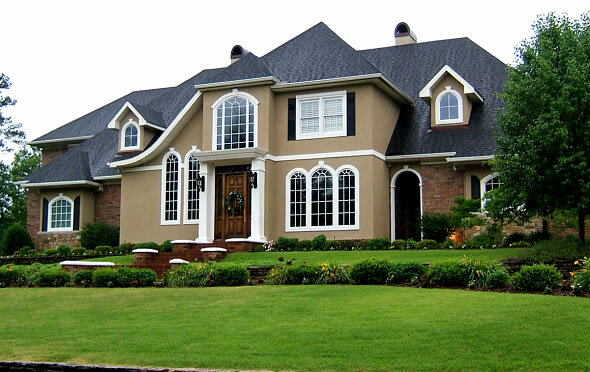 Here at Inside Out Painting; Inc., we strive to set ourselves apart by offering quality painting and related services for your home or business. We use only the best materials to ensure long lasting quality results which set us far apart from the competition. At Inside Out Painting; Inc. the satisfaction of those we serve is the foundation of our success. Paint does a lot more than put color on a surface. It protects surfaces, it can reduce maintenance costs, it can enhance lives.